You can rent all or part of the park specially for your employees and business relations. Efteling with all its enchanting attractions is fully at your disposal. Theme park hires can take place during the day, in the evening and even during Winter Efteling. 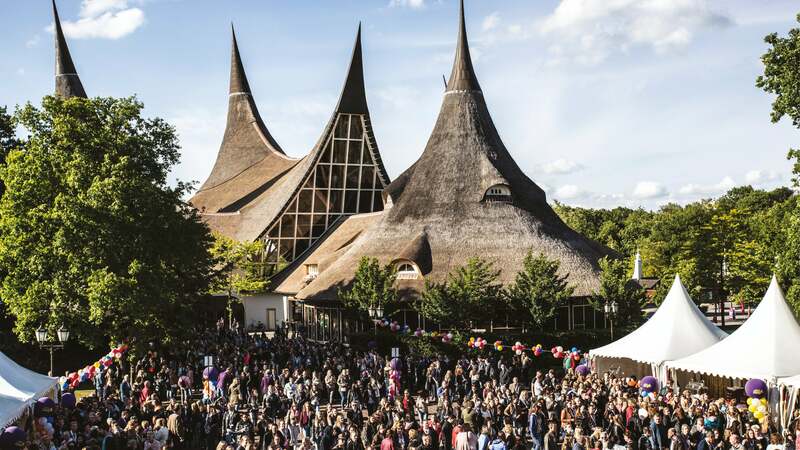 Efteling, with all its attractions, shops, restaurants and shows, serves as the décor for your event. Your guests are submerged in an enchanting world for a whole day. On a few days of the year, it is possible to organise an eventa for groups of up to 16,000 persons, possibly with a special theme. Together with you we make unforgettable memories; for your staff, your clients and you! 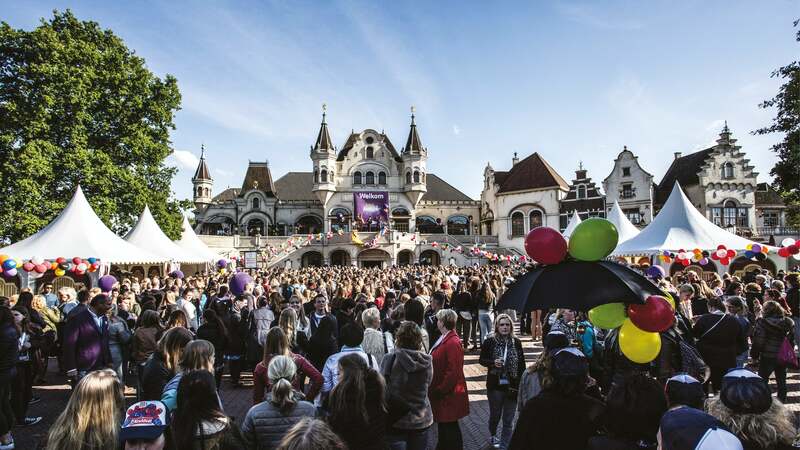 Throughout a Theme Park Hire, Efteling, with all its attractions, shops, restaurants and shows, serves as the backdrop for your event. Your guests are enveloped into an enchanting world for the whole day. On occasion. it is possible to organise a Theme Park Hire for groups of up to 16,000 people. Please note: Availability is limited. For further information, please contact our event specialists via +31 (0)416 - 287 770. Would you like the Efteling Park exclusively for your staff or clients? This is possible with a Theme Park Hire! See for yourself how the staff at AS Watson experienced their Theme Park Hire. When the gates of Efteling close at the end of the day, they are kept open a bit longer exclusively for your guests! An evening theme park hire is possible from 1,000 to at most 16,000 guests. It is possible to rent a part of the park. 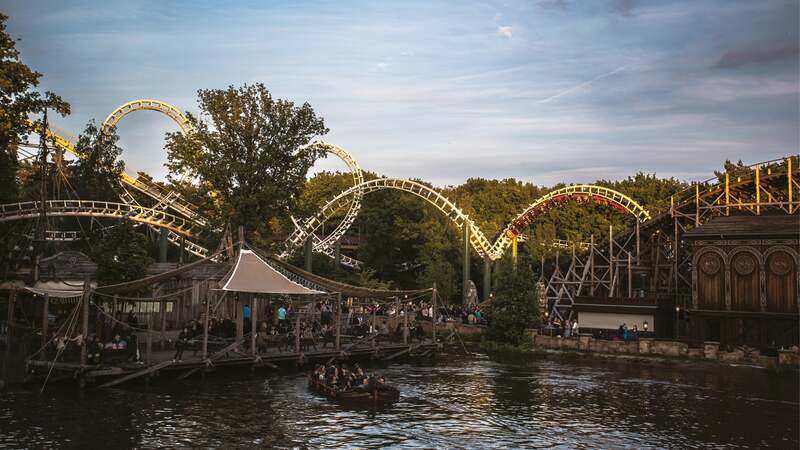 For instance, during an evening opening of the esciting Ruigrijk realm your guests will enjoy exciting attractions such as Baron 1898 and dual-tracked roller coaster Joris en de Draak. When the enchantment of Winter Efteling makes its appearance in the park, little lights flicker everywhere, and everything is covered in a little white powdery layer. During this period it is possible to book the park for a wintry event for up to 13,000 persons.